Atherton Tablelands Accommodation Barking Owl Retreat has two romantic luxury self contained cottages the Dingo's Lair and the Owl's Hollow. The private cottages are hidden in a secluded valley at the end of a country road on our 41 acre Farm Stay. 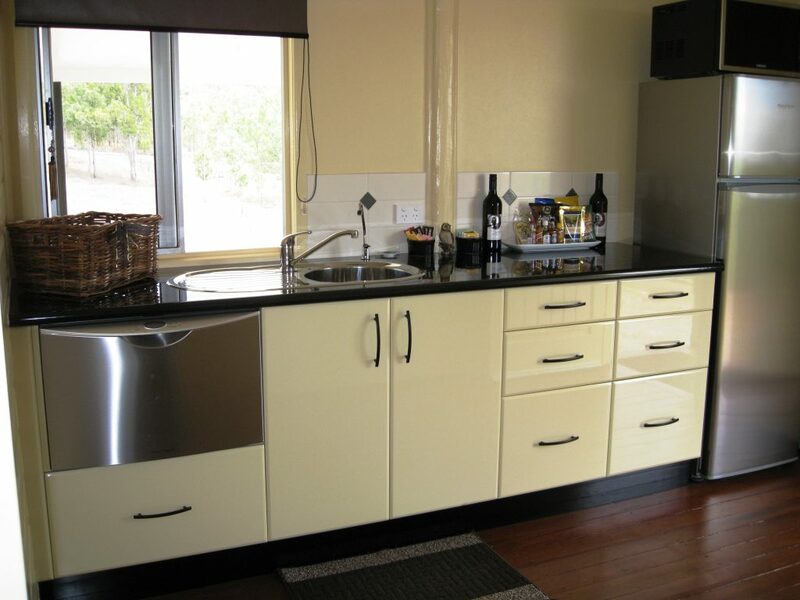 Ideally suited to couples and small families with a max of 4 guests. Atherton Tablelands Accommodation Barking Owl Retreat has two romantic luxury self contained cottages the Dingo’s Lair and the Owl’s Hollow. The private cottages are hidden in a secluded valley at the end of a country road on our 41 acre Farm Stay. Our Atherton Tablelands Retreat central location is only minutes from beautiful Lake Tinaroo Dam a short drive from the historical village of Yungaburra which has excellent Atherton Tablelands Restaurants beautiful country churches and also hosts the famous Yungaburra Markets. 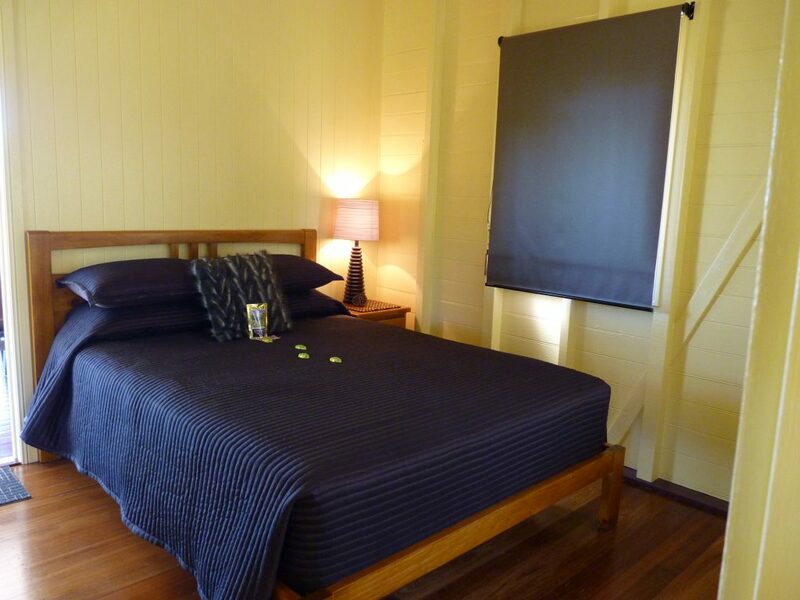 Conveniently only ten minutes drive from the main Atherton Tablelands township Atherton. And just over an hours drive up the Cairns ranges from the Cairns International Airport and the Great Barrier Reef. 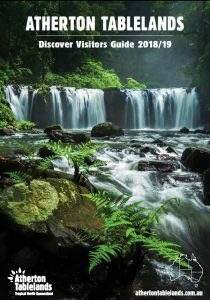 Yet nestled among the many Atherton Tablelands attractions on the Cairns Highlands, Tropical Far North Queensland, Australia. 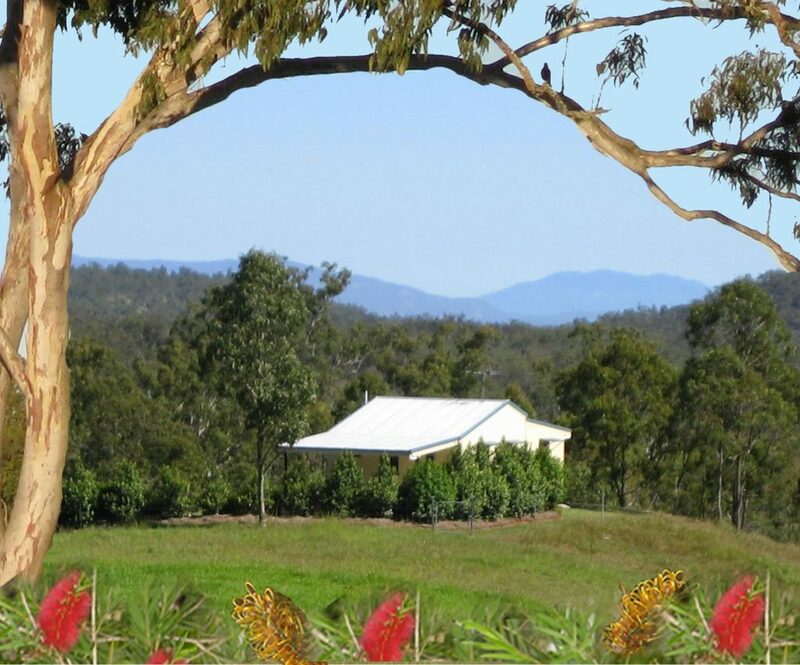 Barking Owl Retreat offers quiet private romantic luxury fully self contained cottage accommodation with the friendliness and atmosphere of a traditional Australian Bed and Breakfast (b&b or bnb) Farm Stay. 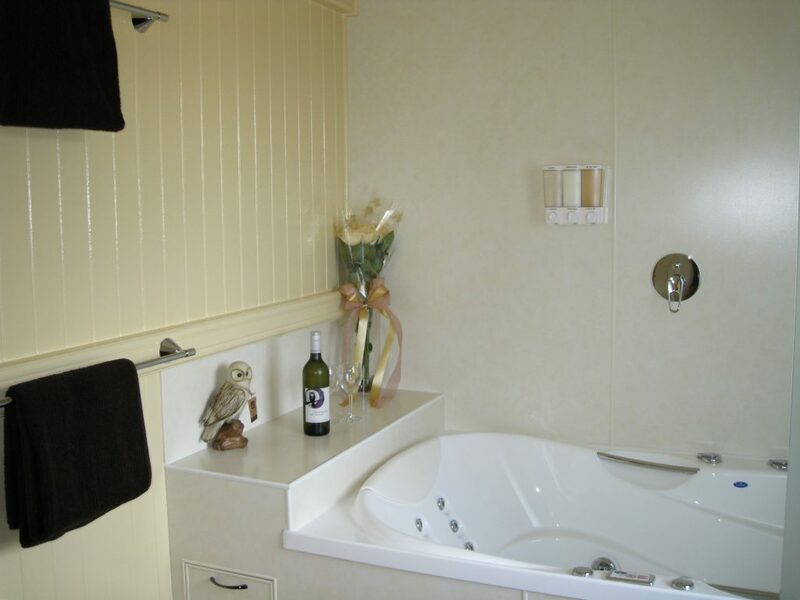 Ideally suited for couples although we also cater for singles and families with small children.